There shouldn't be any guessing about whether an accident will occur on any given day. 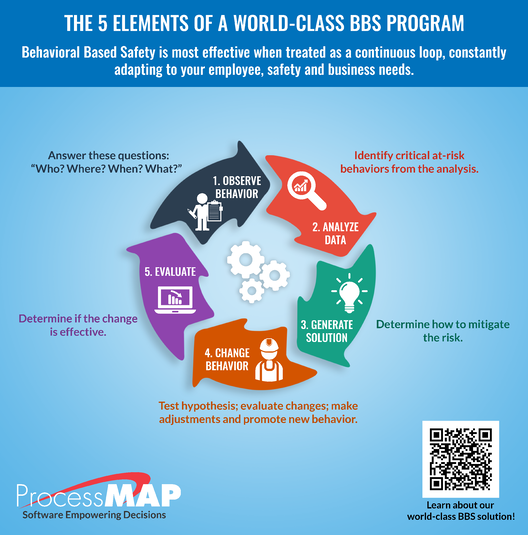 With a sound strategy and enterprise hazard analysis software backing an organization's decisions, companies can keep their workers safe. Mishandling or contact with equipment. By analyzing data gathered from past injury records, safety managers can quickly produce risk assessments that identify where and how the most common and dangerous accidents occur. Instead of waiting for the next incident to shed some light on where most injuries originate, organizations can get out ahead of the action and place employee safety on a pedestal with EHS software. In addition to implementing these strategies, businesses should bolster backend injury tracking practices to ensure newly-implemented safety measures actually work. Here at ProcessMAP, we craft industry-leading Environmental Health and Safety software that facilitates such visibility. Contact us today to learn more about our products and how they can help keep your workers safe, no matter the season.